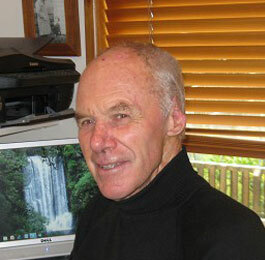 John has worked for many years as an Orthodontist in his own practice in Gisborne, New Zealand. Over the years he has been involved in the care and treatment of many children including those with clefts of the lip and palate, one of whom is his grandchild. Both he and his wife Lyn have been involved in a number of short term mission trips to Fiji in a dental capacity. Though now retired he maintains his passion for the children of the Fiji Islands.